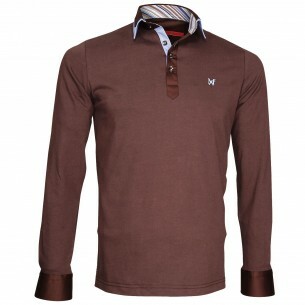 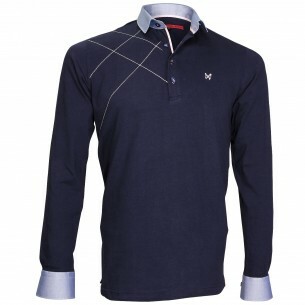 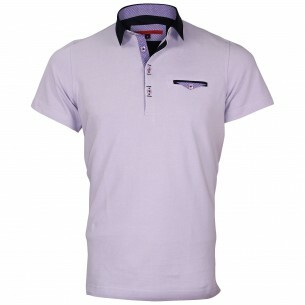 The slim fit polo shirt is a trendy model, with its fitted cut offers a sporty and dynamic silhouette. 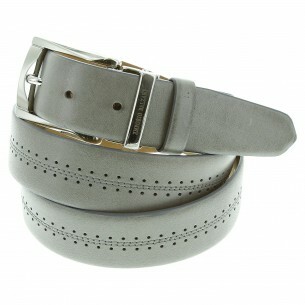 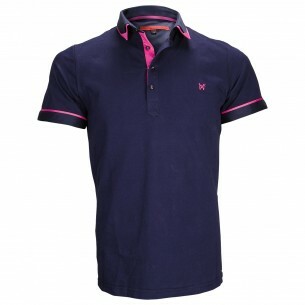 Fashion, the bent polo will advantageously with jeans or chinos. 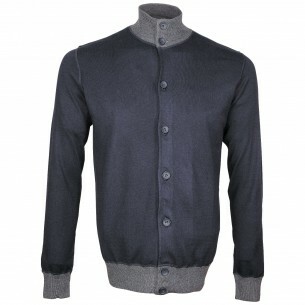 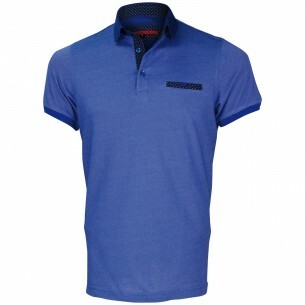 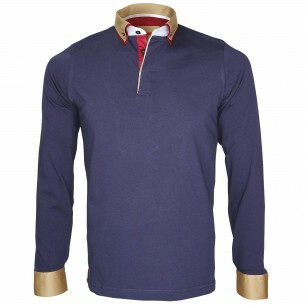 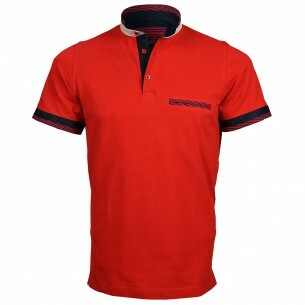 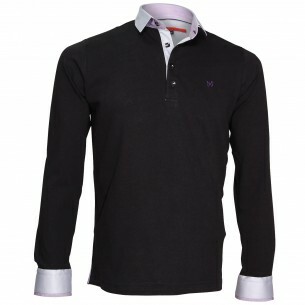 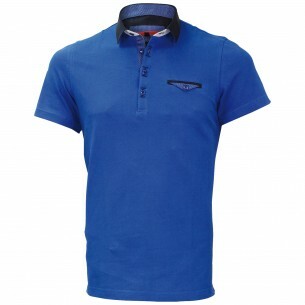 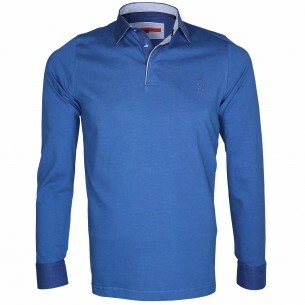 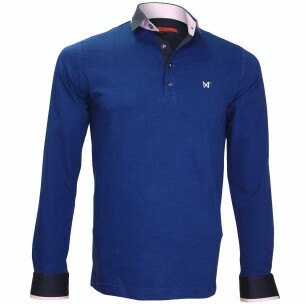 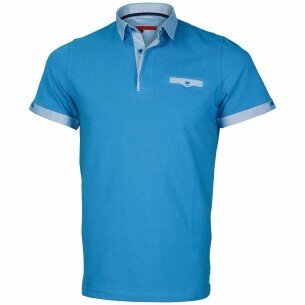 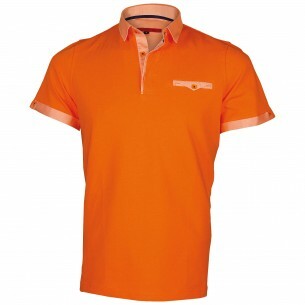 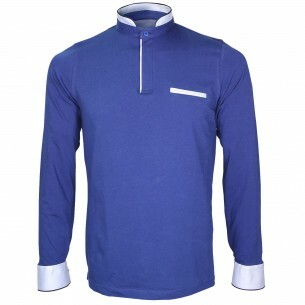 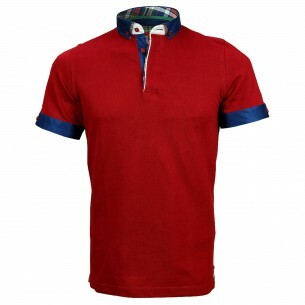 Polo shirts is since long time very popular in the realm of fashion. 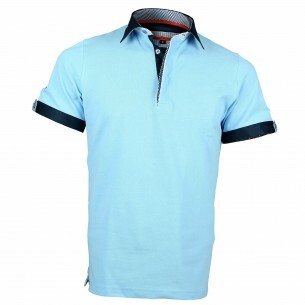 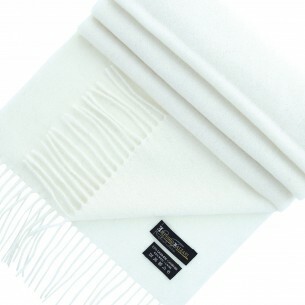 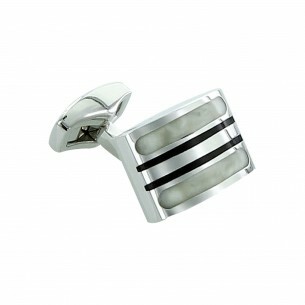 Accessory get out of the sports locker rooms, polo shirts has since the 1980s spread throughout the company to become one of the most popular fashion accessories ever. 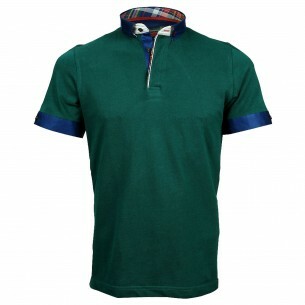 Invented here over 80 years by René Lacoste tennis player who will soon make the emblem of his flourishing brand of ready-to-wear, the polo since been adopted by many major fashion, starting with Ralph Lauren. 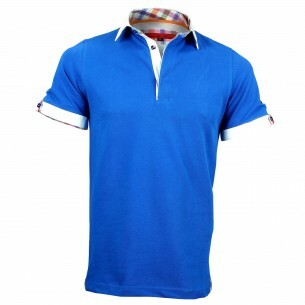 Still driven by sports, polo shirt short sleeve as long-sleeved also been adopted by celebrities around the world, they come from the artistic and political circles. 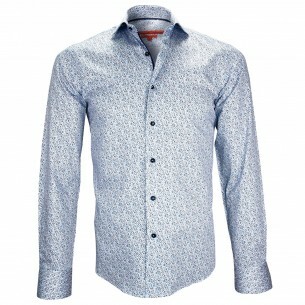 At webmenshirt we seized this accessories to give our own interpretation. 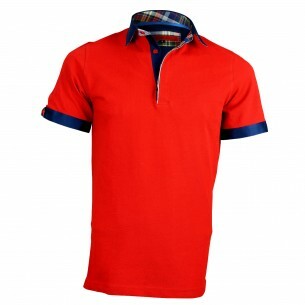 So here you will find, in addition to traditional models of polo shirts, some particularly fashion polo shirts with our famous style with shirt collar. 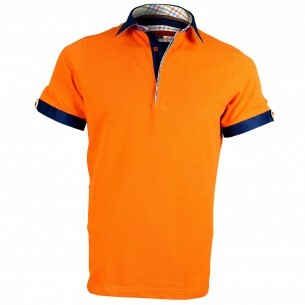 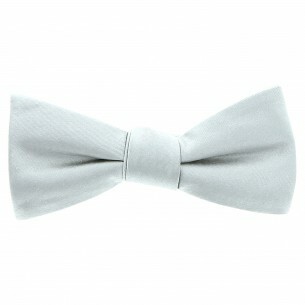 This is a polo shirts on which we grafted in place of the traditional soft collar, a real shirt collar. 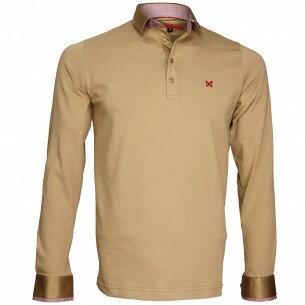 Guaranteed trend indeed!